Goeppingen, May 18th, 2018. This May RaceChip is opening the new season with its own YouTube series. 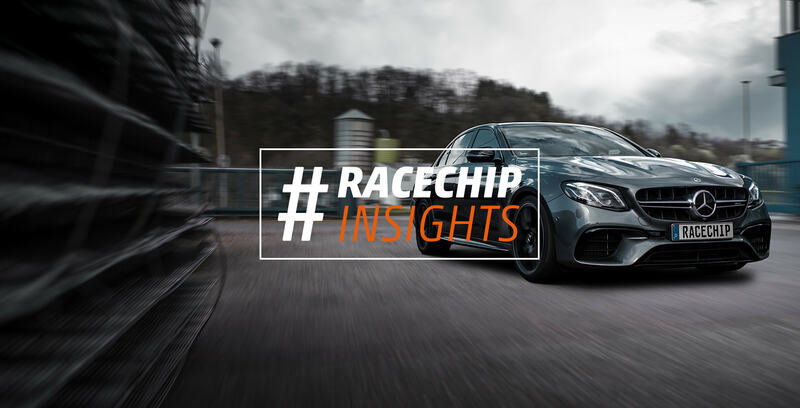 The main actor of the first episode is, along with two employees from the RaceChip design and development departments, the Mercedes-AMG E 63 S. At regular intervals RaceChip wants to give its YouTube community the opportunity to look behind the company´s closed doors and entertain around the topics cars, lifestyle and adventure. The first episode is all about the AMG E 63 S, with dyno runs to optimize the chip tuning and a lot of astonished faces during extensive test drives. Two RaceChip employees, Daniel und Fabian, show the viewers what is happening behind closed doors, from new cars under development, to the RaceChip show car, before the product reaches the customers. Not only are the YouTube actors employees from RaceChip, the in-house design team also takes care of the complete production. Future episodes will take the viewer on an adventure to extraordinary places, funny situations in the tuning everyday life and of course, the latest cars. Within the second episode Paul Wallace from Supercars of London is answering 14 questions about his cars and his life as YouTube star. In the FIRST EPISODE, the new power sedan of Mercedes impresses with breathtaking acceleration. In stock, the Mercedes AMG E 63 S sedan is already equipped with an incredibly strong 612 HP and 850 Nm. Mercedes has replaced its former 5.5-liter V8 engine with a 4.0-liter V8 biturbo engine. With these requirements and installed GTS Black the E 63 S improves significantly with 98 HP and 120 Nm more power over the stock performance claimed by the manufacturer. The new performance values with chip tuning sum up to 710 HP and 970 Nm. The acceleration values of the E 63 S are also impressive. With the RaceChip GTS Black, the sedan manages the 100-200 km/h in 7.4 seconds (stock measurement: 8.0 seconds). The first and the second episode are already released. 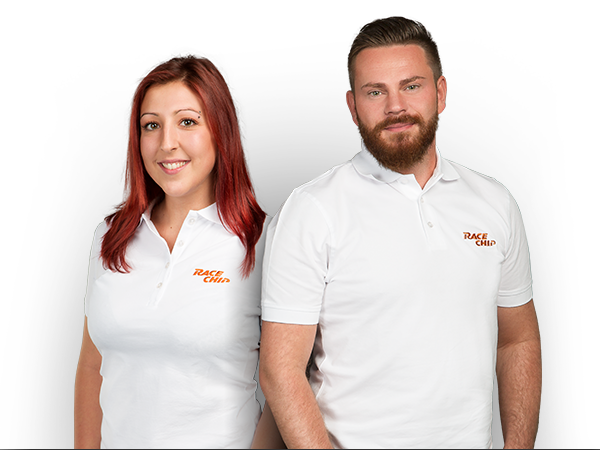 To stay up to date in the future, we recommend to subscribe to the RaceChip YouTube channel.